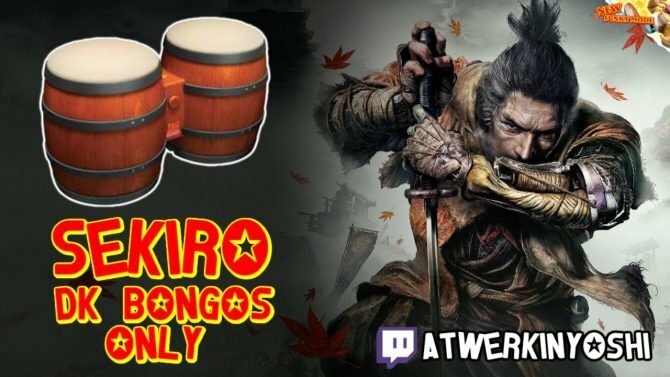 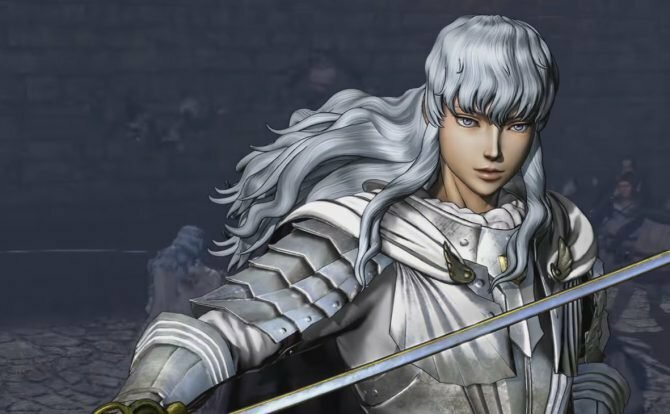 A demo of Berserk and the Band of the Hawk is playable on the show floor at Tokyo Game Show, and Koei Tecmo kindly allowed DualShockers to record a playthrough. 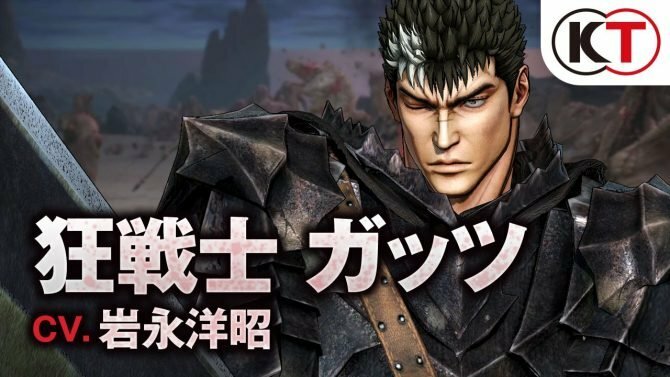 Koei Tecmo just released a new trailer of Berserk Musou by Omega Force, that for now is tentatively named simply “Berserk” for the western market. 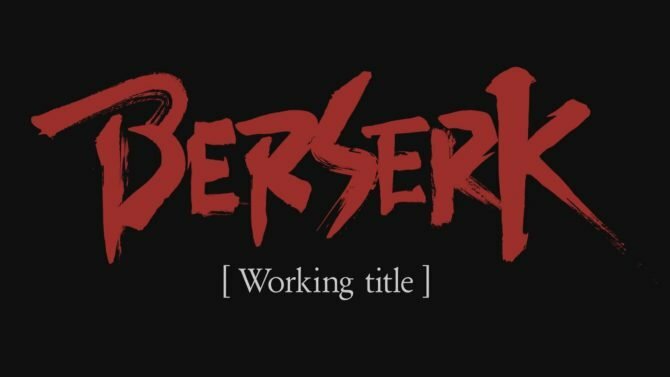 Today Koei Tecmo updated the official website of the upcoming Berserk Musou, that for now is tentatively named just “Berserk” for the western market. 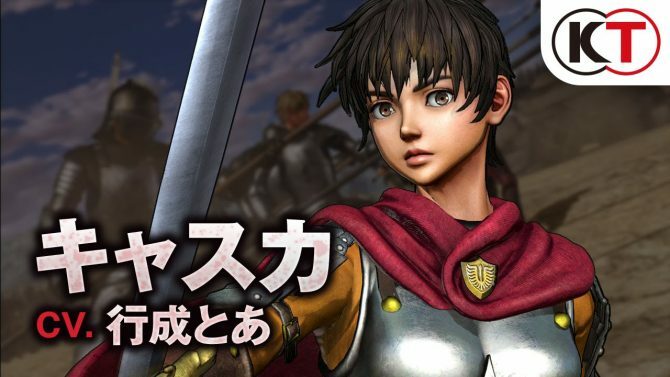 Today’s issue of Weekly Famitsu had another spread on the upcoming Berserk Musou by Koei Tecmo, that for now is tentatively named just “Berserk” for the western market. 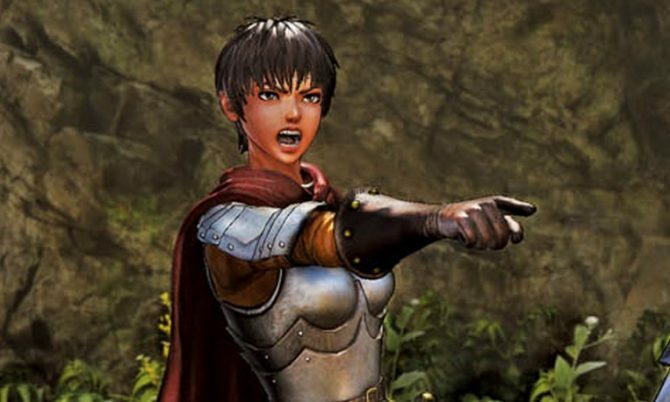 Koei Tecmo just released a batch of new screenshots (adding to those showcased yesterday) and info on Berserk Musou by Koei Tecmo, that for now is tentatively named simply “Berserk” for the western market. 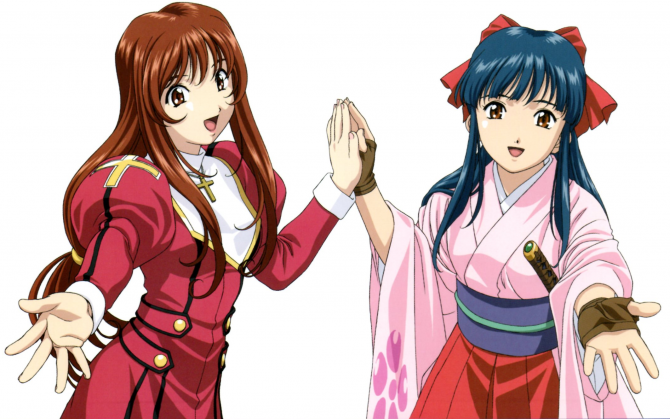 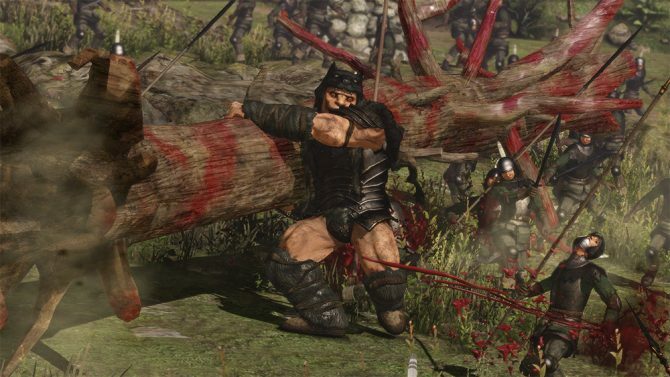 Koei Tecmo just updated the official website of the upcoming Berserk Musou by Koei Tecmo, that for now is tentatively named simply “Berserk” for the western market. 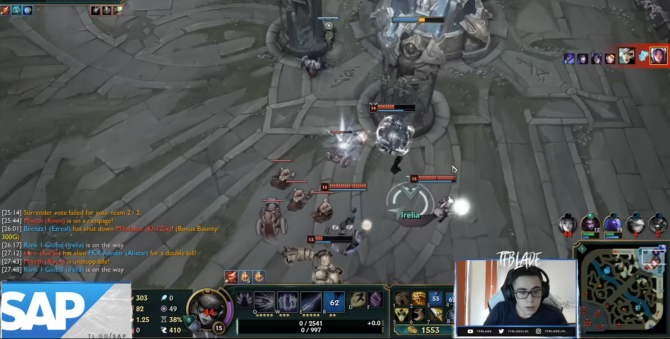 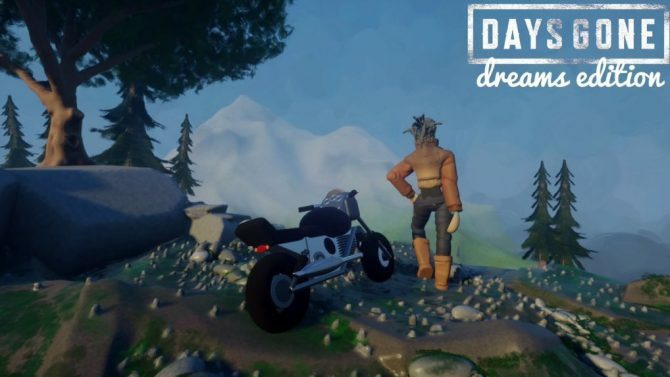 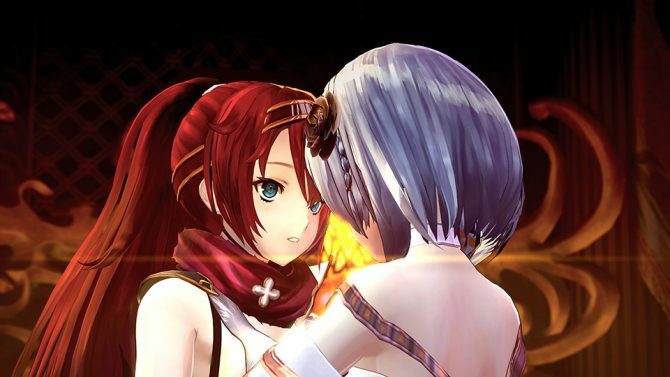 The update included new information and direct feed screenshots. 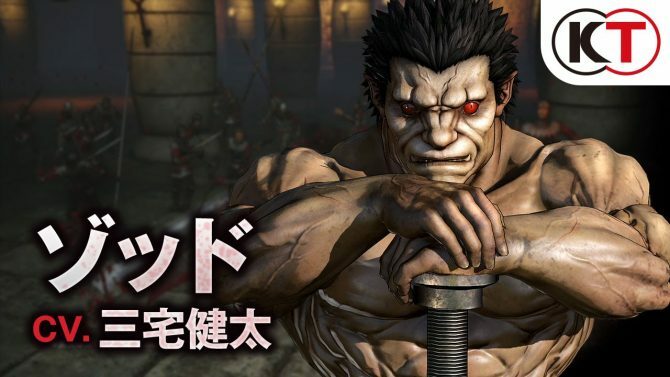 Today’s issue of Weekly Famitsu had another spread on the upcoming Berserk Musou by Koei Tecmo, that for now is tentatively named simply “Berserk” for the western market. 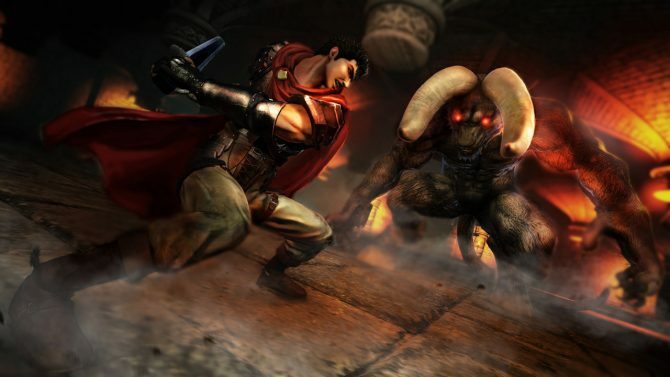 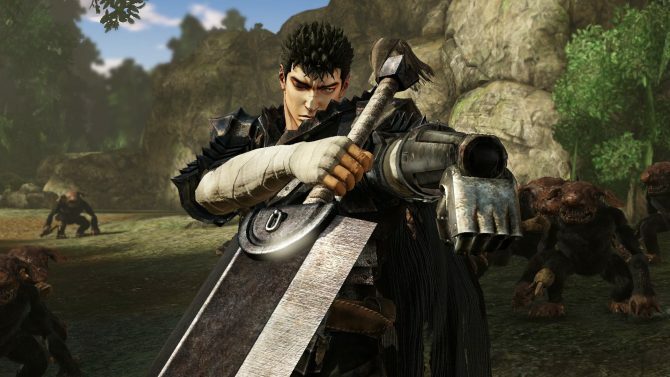 Today Koei Tecmo announced that its upcoming Berserk Musou game, that for now is tentatively named just Berserk in the west, will have its Japanese release delayed. 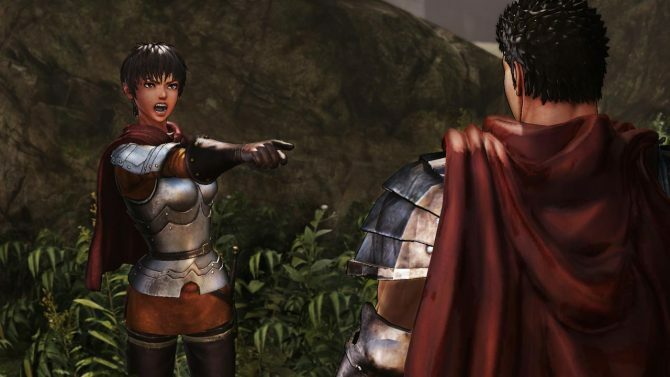 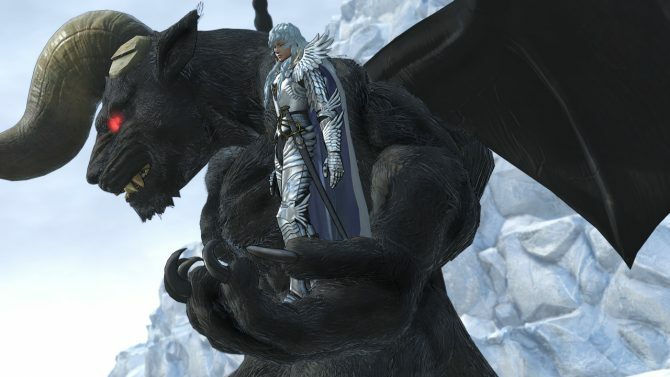 Today Koei Tecmo released another batch of screenshots and information on the upcoming Berserk Musou by Koei Tecmo, that for now is tentatively named simply “Berserk” for the western market.